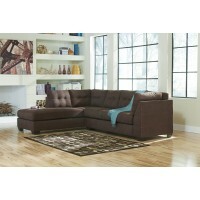 Versatility is synonymous with sectional in the world of furniture. 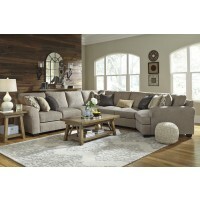 When pieced all together you can get lost watching a good movie or have the entire family gathered around for story time. 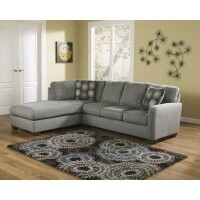 If a different layout is needed just do a little rearranging and put your new sectional to the test. 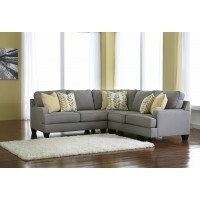 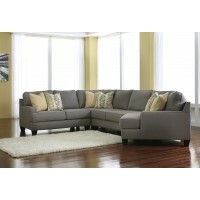 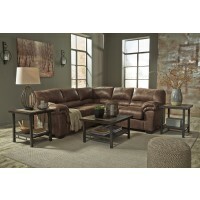 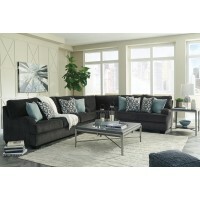 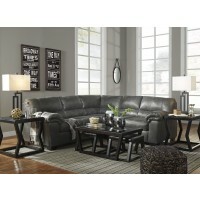 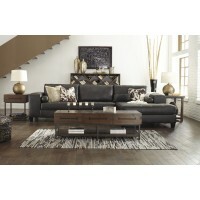 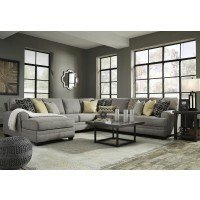 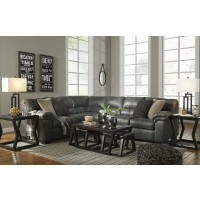 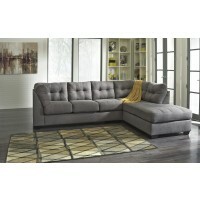 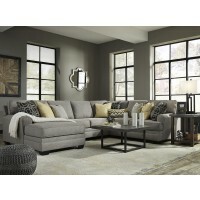 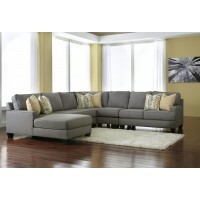 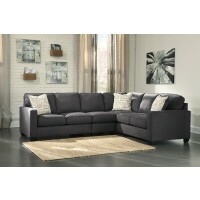 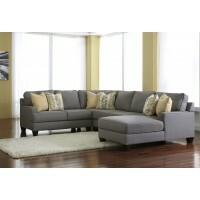 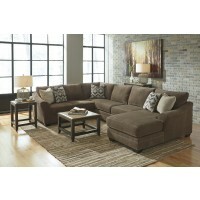 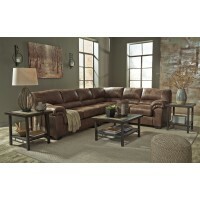 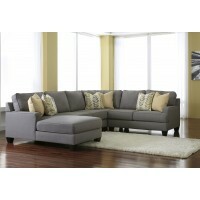 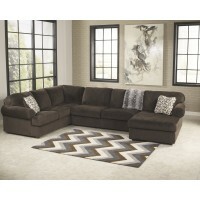 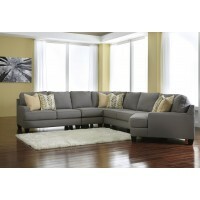 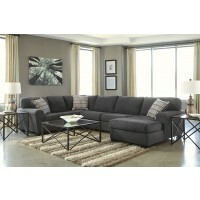 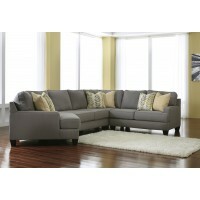 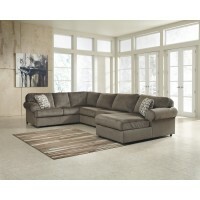 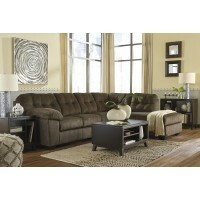 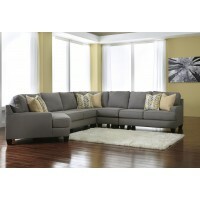 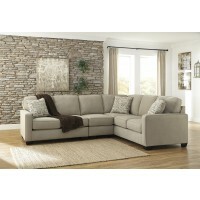 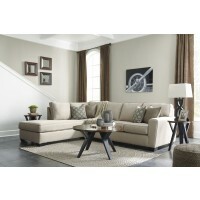 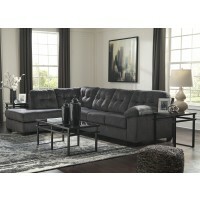 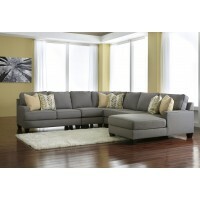 We carry 2-6pc sectionals models, allowing you to maximize your living space. 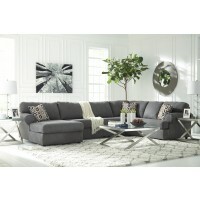 So don’t be afraid to stretch way out or invite the basketball team over, there will be plenty of room on your new sectional! 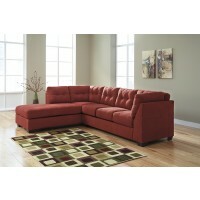 Stop into our showroom and make the final decision. 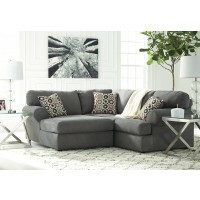 Will it be traditional or chaise lounge?